Skin tight pants. Typically made with a stretch material. These have a straight narrow leg. 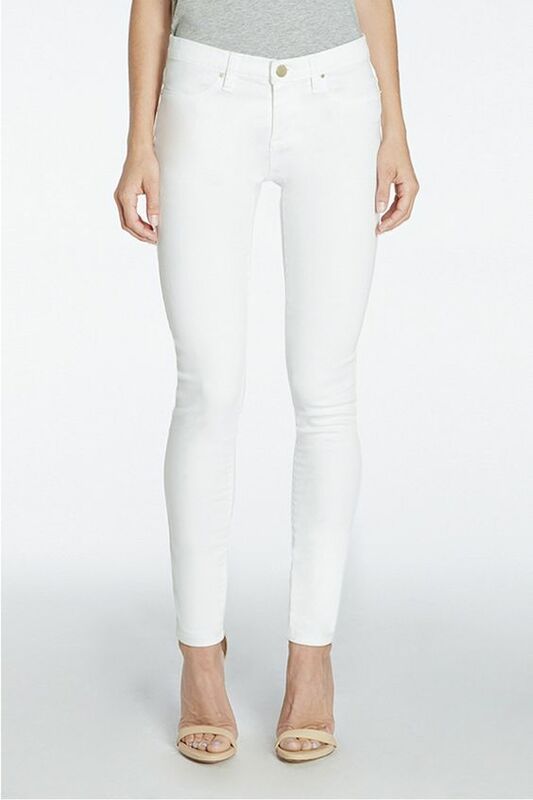 Boot Cut Jeans will normally taper to the knee and then slightly flare out. Hem will become wider from the knees downward, forming a bell-like shape of the pant leg. 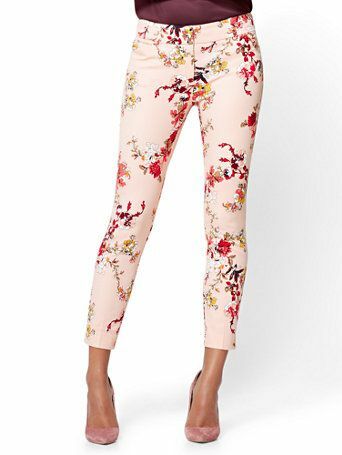 Trousers that have very wide legs throughout their whole length. 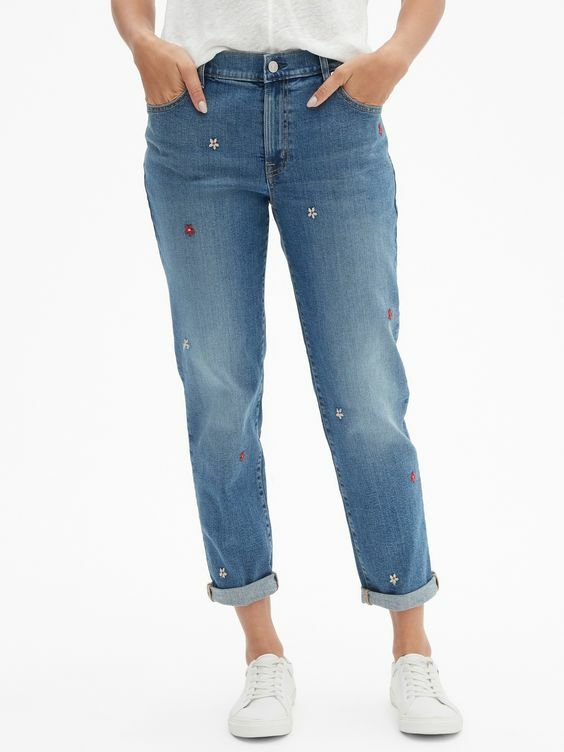 Denim pants that should fit loosely around your thighs. 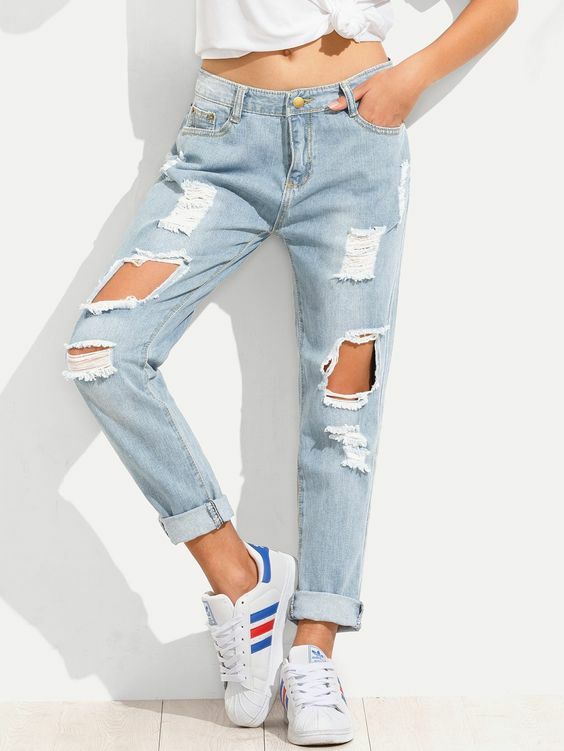 A more classic fit & feminine version of the boyfriend jean – tighter and higher on the hip, with a tapered slim straight leg.